So life has been crazy busy lately. But I'm a reader. I seriously love books (probably why I write, huh?). With limited time what's a girl to do? Easy: novellas! And there's tons of great ones out there. One of the best things about novellas isn't just a great story in a short time, but it's getting to know a new author. Like that handshake spot before you realize you want to become lifelong friends:) So today I'm sharing novellas from some of my favorite authors. Fun stories at a great price! Cannot beat that. First up is Jessica Patch. This is the second novella in her "Season's of Hope" series. Sign up for her newsletter (here) and you'll receive her novellas free before they go up on Amazon! When Pastor Gabe asks Audrey Gilbraith to use her mad florist skills to help him design a prayer garden, she’s all in, especially since it helps take her mind off the fact she’s about to lose her job and her apartment. But working closely with Gabe without falling for him is complicated. She’s not pastor’s wife material, and she has the past to prove it. 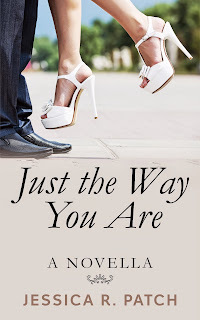 Gabriel Brookson wants out of Audrey’s friend-zone, but when he pursues her romantically, he ruffles more than a few feathers in his congregation. 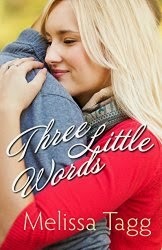 How much is he willing to give up for this wonderful, quirky woman, and will Audrey accept him if he risks it all? 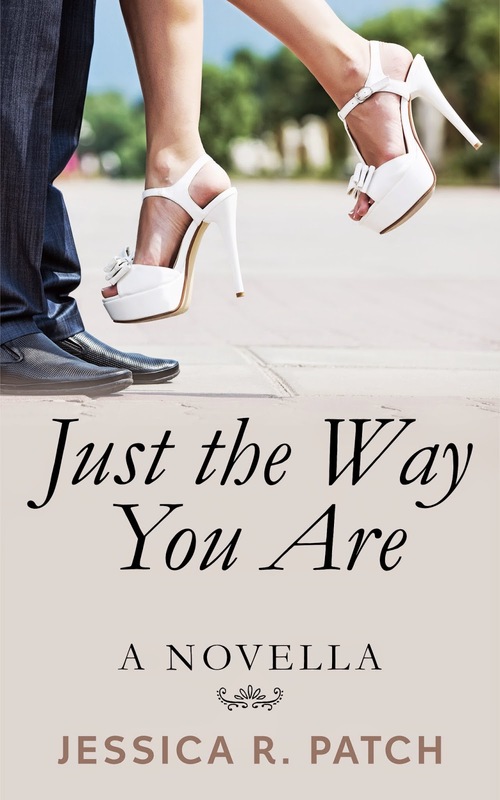 You can purchase Just the Way You Are here. Next is Melissa Tagg. She put this novella out as a way to introduce her new "Walker Family" series. With a quaint town and fun characters, you'll love not only this story but the full-length novels that follow. Connect with Melissa at melissatagg.com and download her novella here. This next novella is hot off the press. It's by the amazing Beth Vogt and sets up her upcoming "Destination Wedding" series. I'm in love with her heroine's name. You can purchase Can't Buy Me Love here. The final novella is by an author I haven't read in some time, but Janice Thompson always makes me laugh when I do. This is from a line of novellas released by Zondervan called "A Year of Weddings" and a new one comes out each month. So really, you could look up all of them and be set for the entire summer! Mari Hays’s older sister Crystal is getting married, and Mari is ecstatic to be part of the wedding. But she soon finds her expected role of maid of honor has been delegated to the worst possible choice: Sienna Jameson. 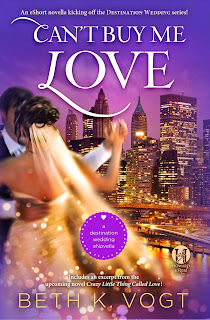 She’s catty, selfish, and totally into herself, and when Sienna discovers handsome professional baseball player Derrick Richardson is the best man, she sets her sights on her next boyfriend instead of on the wedding plans. Meanwhile, Mari is determined to keep the glamorous event afloat. Wrapped up in dress fittings, bridal showers, and baking teacup-shaped cookies, she is shocked when Derrick has taken notice of her. In fact, he treats her like she’s a home run. 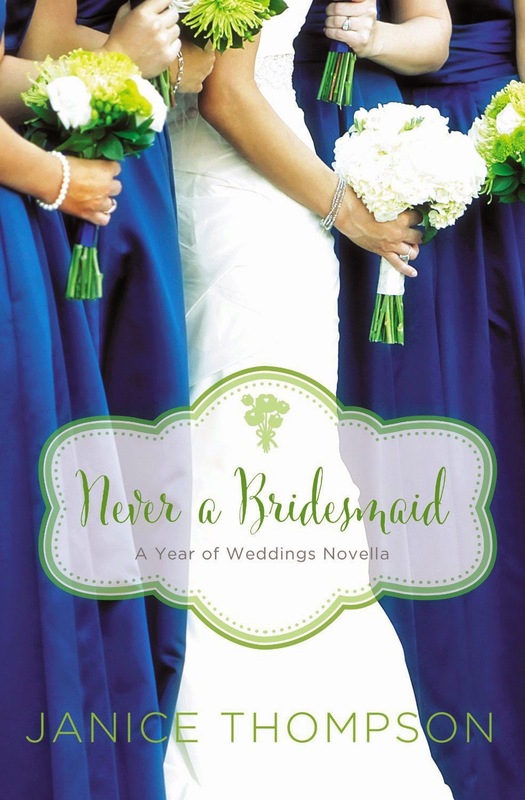 With the wedding day looming, an emotional and sensitive sister, a selfish maid of honor, and intense pressure from Crystal’s soon-to-be in-laws, Mari fears her attempts to make her sister’s wedding perfect will be for naught. 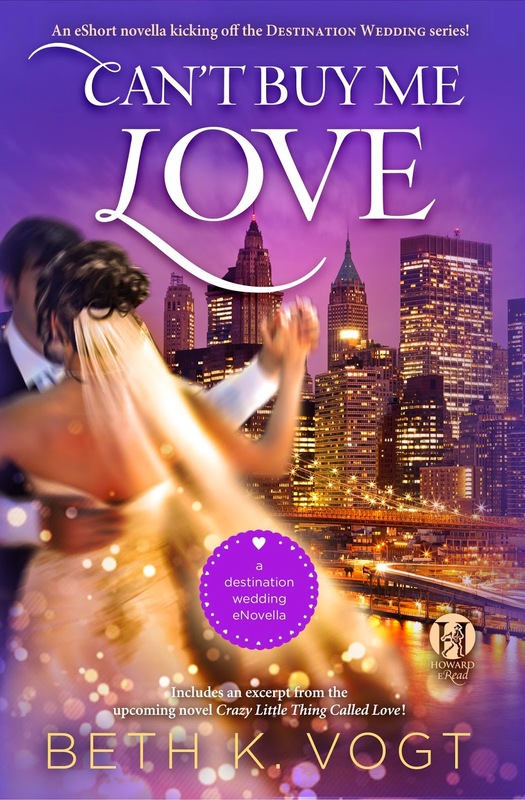 Can Mari keep the waters calm until the bride and groom jet off for their honeymoon? And will she allow herself to be caught by Houston’s most eligible bachelor? You can connect with Janice at janiceathompson.com and purchase her novella here. These all sound like great stories. Thanks for sharing! Been praying for you and your deadline! Welcome back to the world:) So happy to include yours--such a fun introduction to your new series! Enjoy the other reads and a little R&R.